Straddled between Humanist and Geometric styles, Madera was designed by Malou Verlomme. Clean, sharp and contemporary, it has very pointy apexes, which add a modern touch and impact as the sizes increase. 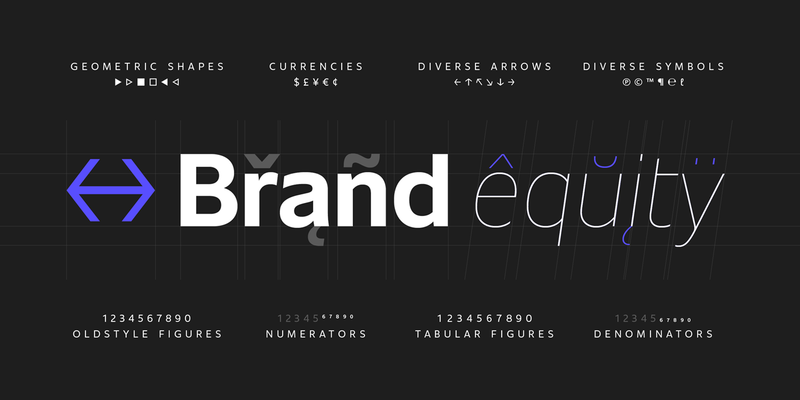 It strikes just the right balance of legibility and usability and includes eight weights and italics. Get 50 % off the Madera Complete Family Pack until April 28, 2018. 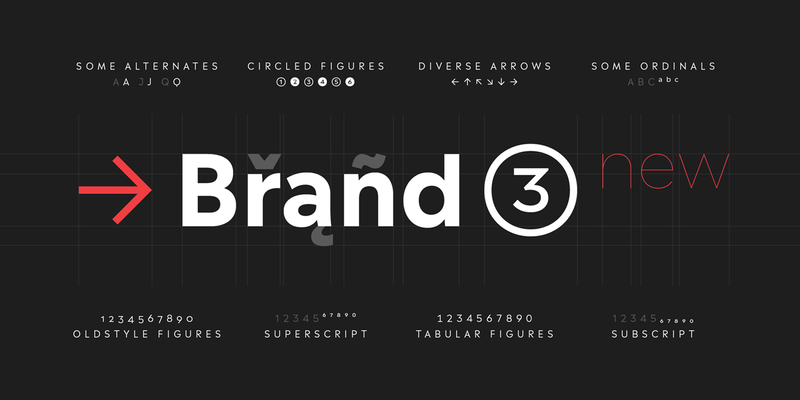 Designed by Hendrik Weber, Unitext is a fantastic Helvetica alternative. Clearer and with condensed spacing, the open counters add balance. Simple and compact, the angled details at the end of each letter add a touch of personality. It comes in seven weights from Hairline to Black and includes italics. Get 50 % off the Unitext Complete Family Pack until April 28, 2018.